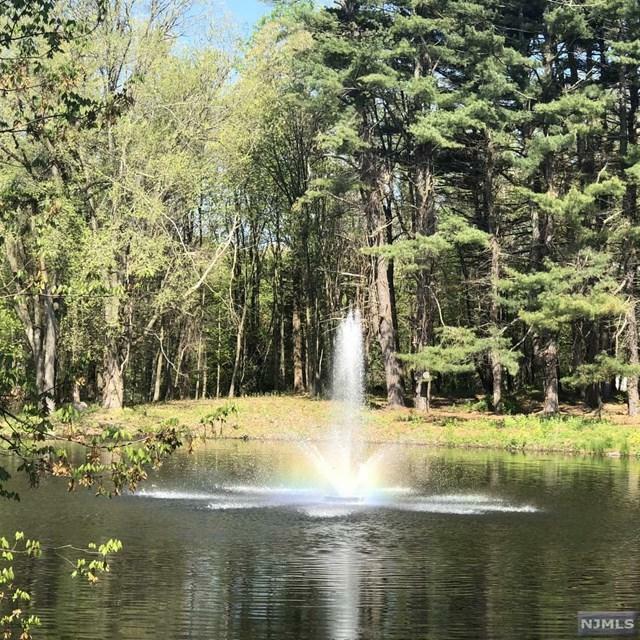 Located in one of the most desirable neighborhoods in Franklin Lakes, customize your home to your style on this majestic 3.25 acres surrounded by natures settings overlooking your own spring fed pond with fountain. DEP LOI , Septic approvals and survey included. Will build to suit or bring your own builder. LA is realted to LLC owner.